We typically do not cover political stories here on RedlineNorth but wanted to share today’s announcement from NASCAR supporting South Carolina’s removal of the Confederate flag. This is the right thing to do and surprisingly, NASCAR has long had a ban in place against the flag on anything officially related to the racing series. 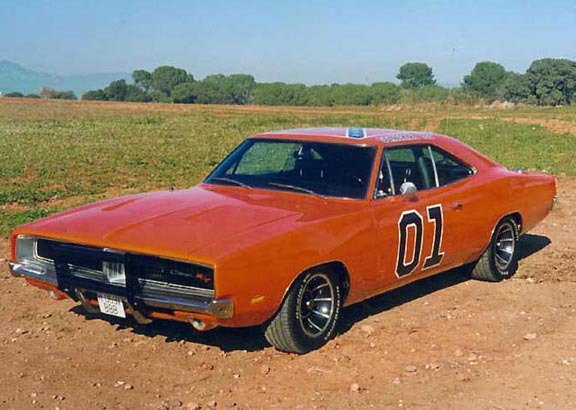 However, there have been a few hiccups along the way with the most recent situation happening in 2012 with the Dukes of Hazzard’s 1969 Dodge Charger the “General Lee”. At the time, NASCAR made a last-minute decision to cancel Bubba Watson from doing a parade lap at the Phoenix International Speedway in the General Lee model he had purchased at a local auction. He had intended to drive the car on a parade lap before the start of the 2012 spring Cup series race when NASCAR pulled the plug after concerns were raised about the Confederate Flag painted on the car’s rooftop. “The image of the Confederate flag is not something that should play an official role in our sport as we continue to reach out to new fans and make NASCAR more inclusive,” NASCAR spokesman David Higdon said in a statement released to the Associated Press. This entry was posted in News and tagged Confederate Flag, Dukes of Hazard, General Lee, NASCAR, South Carolina by northredline. Bookmark the permalink.